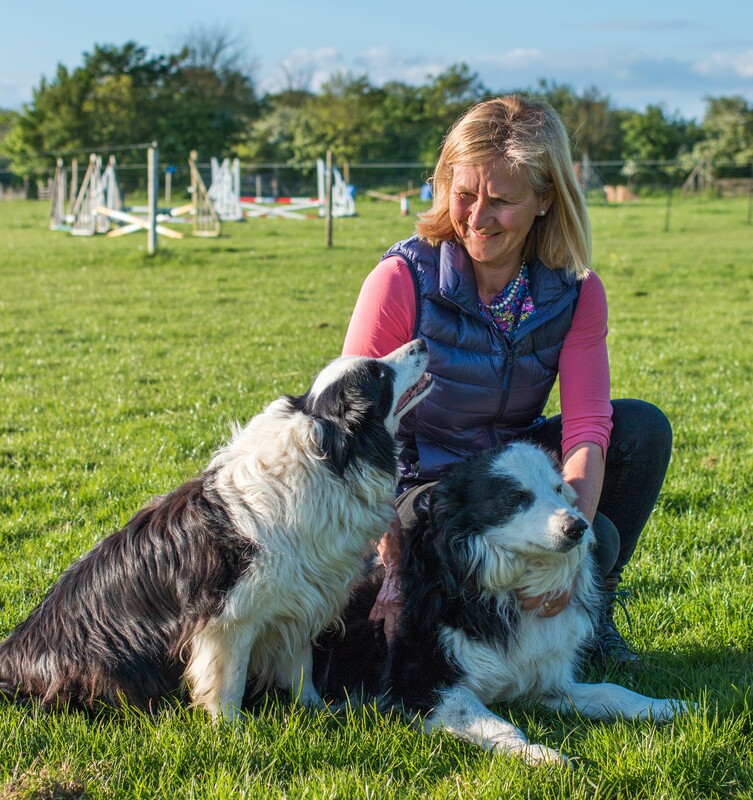 Veterinary Investigation Services Ltd was founded by veterinarian Guda van der Burgt, after the closure of DEFRA laboratories created a void in the provision of farm post mortem services in Gloucestershire and surrounding areas. Guda qualified in 1987 from Utrecht University and worked in the UK ever since. She spent the first 15 years in (mostly farm animal) practice, after which she joined the then Veterinary Laboratories Agency in Luddington, near Stratford-upon-Avon, to work as a Veterinary Pathologist for 11 years. Before setting up Veterinary Investigation Services she worked as a Senior Specialist Ruminants for a large pharmaceutical company, this role included training both vets and farmers. Guda is also an experienced public speaker. Having married a farmer, Guda is passionate about livestock health and welfare, and offers practical advice on a daily basis. To view a list of publications, click here.